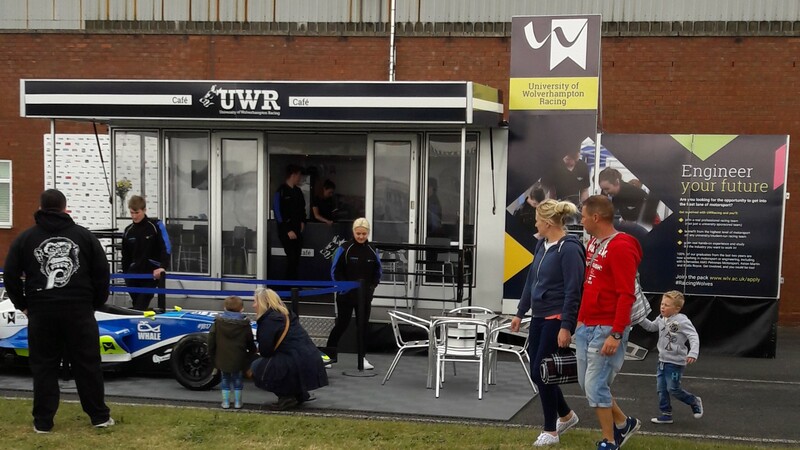 Whatever your profession and whatever event you’re preparing for, we can create an exhibition trailer hire package to suit your business needs. Our professional team will deliver your trailer to where you need it, get you fully set up and collect your trailer at the end of the event, which means you’re free to concentrate on the important things like attracting new customers and doing your work well. 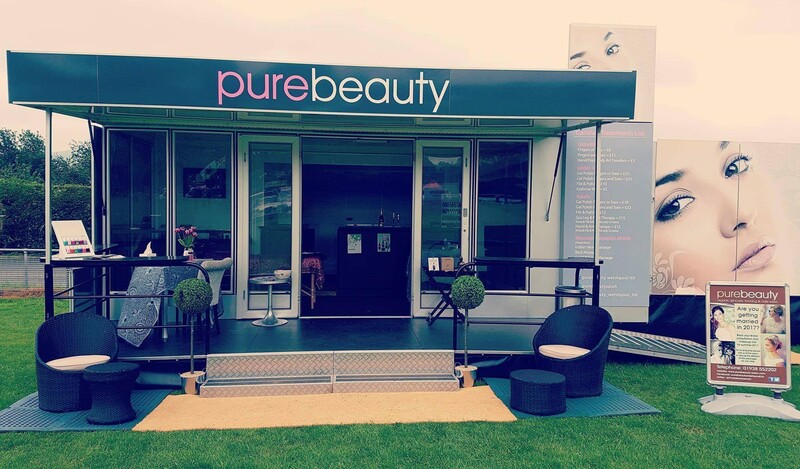 Trailer hire is a fantastic way to impress potential new clients, and we can help you fully brand your trailer to make a striking visual impact on guests. Our talented designers are on hand to offer all the branding help you could need, so whatever your big idea, we can ensure it becomes a reality. Our designers are carefully chosen for their graphic design skills and their eye for detail, so your branding is in safe hands with us. Our trailers are also exceptionally well equipped, with heating and air conditioning to suit the unpredictable British weather, a hot drinks machine, a fridge for cold beverages and a 32” TV for you to entertain your customers with. Few exhibition trailer hire companies can match us for the state-of-the-art vehicles we have available, or the quality of service we provide. If you’re planning on setting up shop at a large exhibition or show, we have a vehicle ideally suited to your business. For more information on our trailer hire services or to book your trailer, simply get in touch with our friendly and professional team today. We take the hard work out of exhibition planning so you’re free to concentrate on your business and your customers.